Blog Man Arrested in Orlando for Open Carrying "Assault Rifle"
I don’t claim to understand all of the Open Carry regulations in Florida. But it seems like this guy isn’t helping. I support open carry for a myriad of reasons. The first being it’s a buffer. A frontier. Much like when the anti-gun types successfully got rid of class 3 weapons, suddenly they went after modern sporting rifles (aka Assault Weapons). I see the same thing here. If the idea of open carry is successfully polarized, very quickly you WILL SEE ccw holders in slave states arrested for accidental, incidental flashes of their weapons. 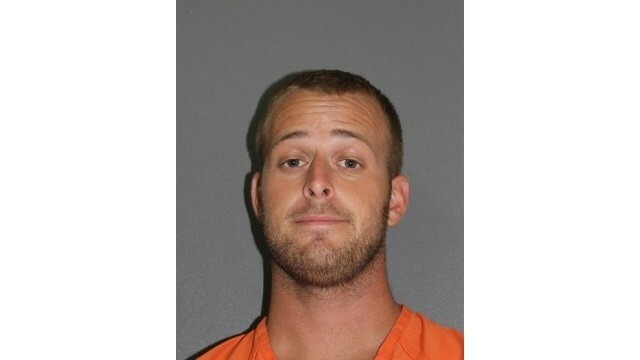 CLICK ORLANDO — A 27-year-old man was detained by police Sunday in Daytona Beach after someone called 911 saying a man with an assault rifle was walking around the tourist district. Christopher Ray, who does not have a concealed weapons permit, was arrested on charges of open carrying of a weapon. Police said Ray’s semiautomatic rifle had a 30-round magazine with a round in the chamber. Ray told officers that he had just finished fishing, and carrying a firearm was “protected under his constitutional rights,” the arrest report stated. Police said Ray, however, had not been fishing. Ray was issued a notice to appear in court and was released from police custody. The gun was seized as evidence.